With a seating a capacity of four, i.e. 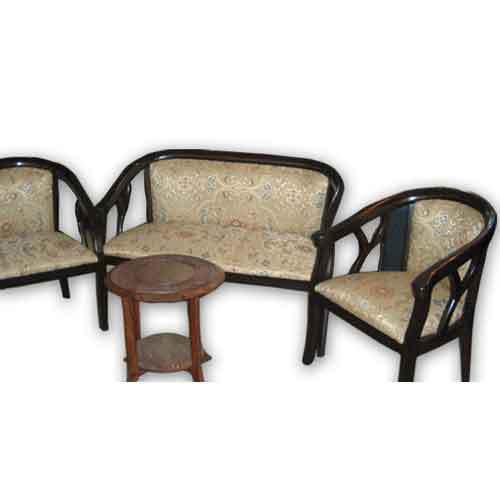 one two seater and two single seaters, and offered in Wooden black and Cream color options. These products are highly durable and ideal for sparsely furnished areas, which then lend a beauty and a focal point to the living room.